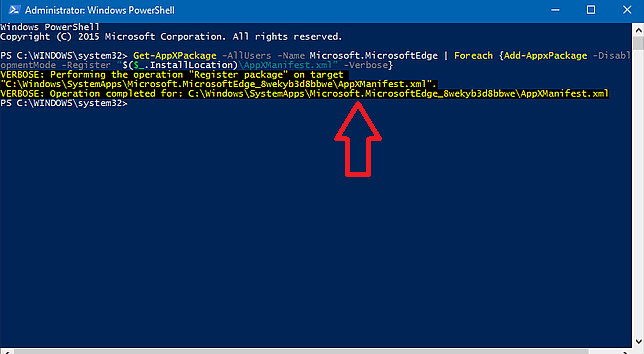 Reset Microsoft Edge in Windows 10: – The new version of Windows launched by Microsoft has brought about various changes in terms of both features, and applications. One of the important application is the new web browser, the Microsoft Edge. Though it provides you with a faster browsing experience and has an enhanced performance, there are certain errors that has been found in it recently. Occasionally, in some systems, it is found that the welcome page pops up rather frequently without the consent of users. Also, other problems like the crash of web pages, the weird appearances of its toolbar,menu settings and frequent pop-ups would have been experienced by most of you. You would have tried uninstalling the program as a whole. But then, it is not possible with the Microsoft Edge, though it might work with all other browsers. In order to tackle such problems of Microsoft Edge, some resets can be done which might help you out. Let me take you through some basic methods which you need to follow. This requires some changes that needs to be made in its Settings. To reset from the browser settings. 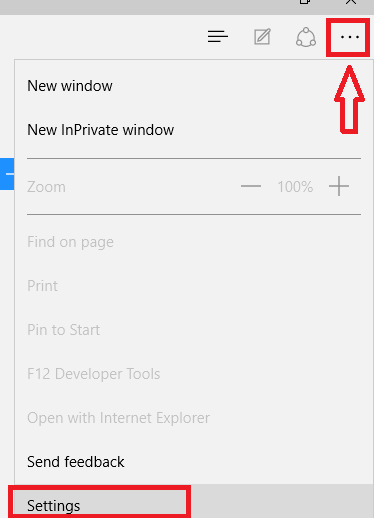 Open up the Microsoft Edge browser from the search bar near the Start icon at the bottom of your desktop. Click on the three horizontal dots that appears at the top right of your browser.Scroll down a little and click on the option named Settings on the menu. 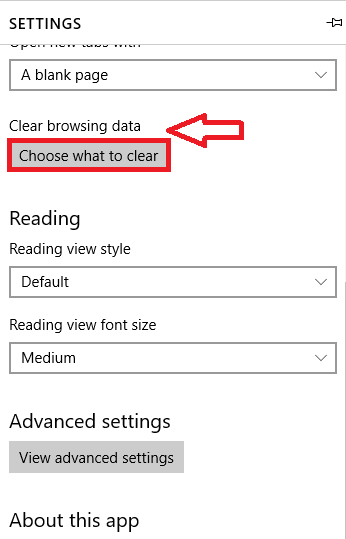 Go to the option named Clear Browsing Data. You will find an option named Choose what to clear just below it. Click on it. You will find lot of options on the new menu that gets launched. Click on the Show More section and select on the boxes to the left for all data types present there. Now choose the option Clear below them. 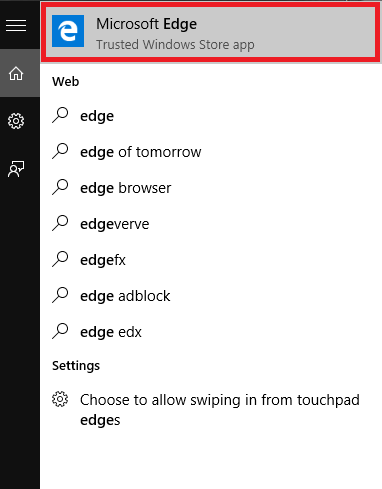 Restart your PC to find the Microsoft Edge in its proper mode. System File checker is an application that scans your entire system for any corruptions. 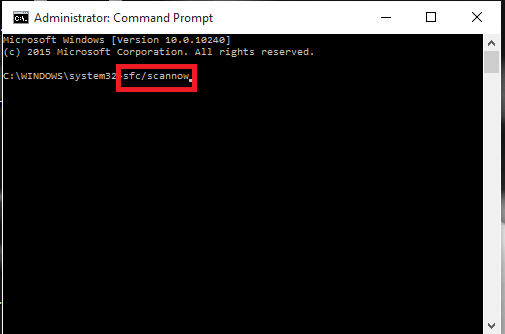 As Microsoft Edge is a built in tool of the Windows 10, it is possible that errors might have crept into it leading to the corruptions of its files. 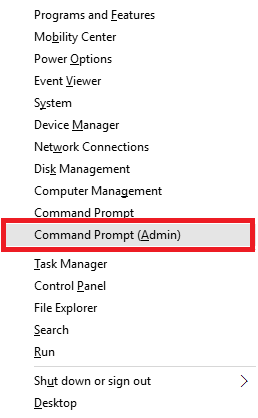 To get rid of this, open the Command Prompt in admin mode. Long press the Windows key+X. 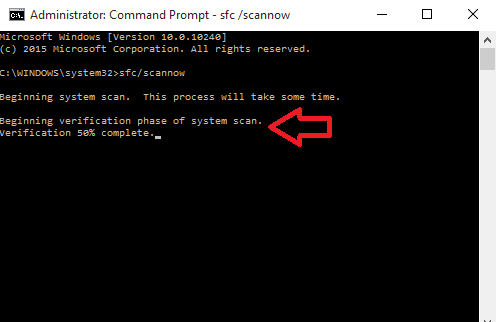 The scan begins abruptly and the verification phase of the scan proceeds as shown in the screenshot below. Once the verification completes,restart your PC. All corrupted files will be removed and the Microsoft Edge is now reset. 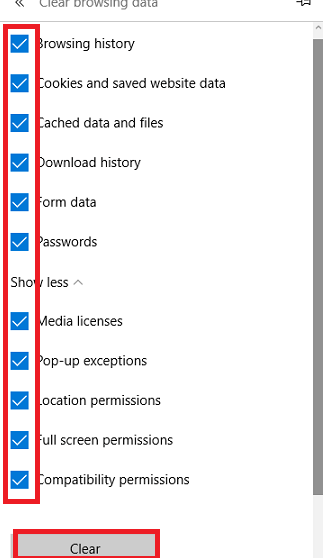 It deletes and re-registers the core data in Microsoft Edge.Do take back up of all data and create a system restore point before proceeding, to help you out in case of any failure. Go to folder given below and clear the whole of data inside it. 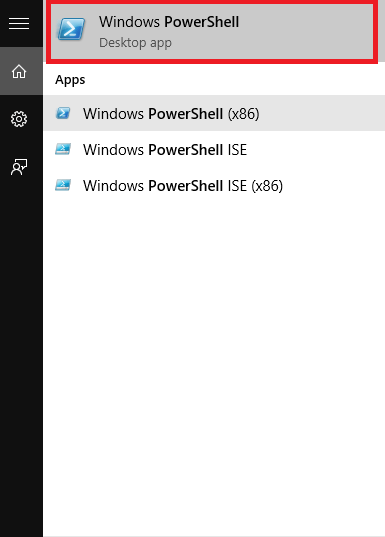 Open up the Windows Powershell from the Start menu. Type in the following command when it prompts for your input. Press the Enter key once done. Once you get the message as shown below, it means the whole of data is deleted and the Microsoft edge is re-registered. Restart your PC to feel the change. Hope you find this useful. Do try it out.